"You Can't Play Without Us"
well as a large variety of other sporting products! At Kings Sports we have been specialising in the manufacturing and installation of all types of sports nets for the past 25 years. At Kings Sports we pride ourselves on been able to offer the safest, widest and most exclusive range of post padding in Australia. We manufacture all our padding to suit our clients’ specific requirements to ensure they get their desired fit. 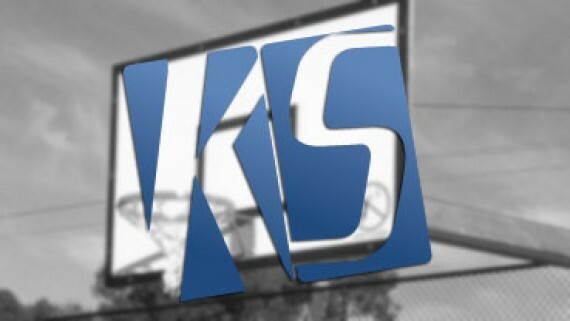 For the past 15 years we at Kings Sports have been rapidly expanding and improving Basketball products and facilities to firmly establish ourselves as the industry leader in supply and installation of all things Basketball. With improved quality, safety and a variety of products, Kings Sports can provide customised towers, padding, backboards……. 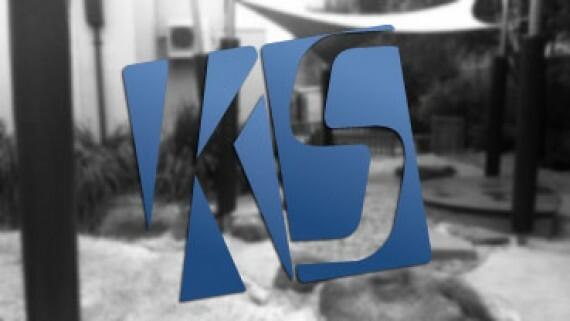 Kings Sports is a Melbourne based company with over 20 years of experience in the sports industry. 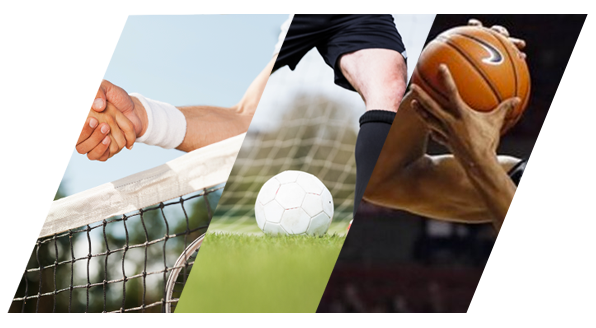 Kings Sports has rapidly developed into one of the sports industries leading suppliers for a variety of sports facilities. The companies origin dates back 25 years as a part time time tennis court maintenance company, maintaining and repairing tennis courts and tennis nets. 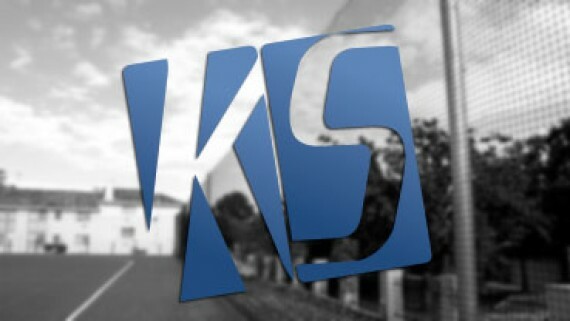 From there Kings Sports has developed into the proud family owned business it is today. Our hard working team take great pride in been able to offer first class service and customer solutions, along with top of the range products at an economical price. At Kings Sports we specialise in all things Sports, from Netting and Padding to supply and installation of Basketball towers and AFL goal posts.